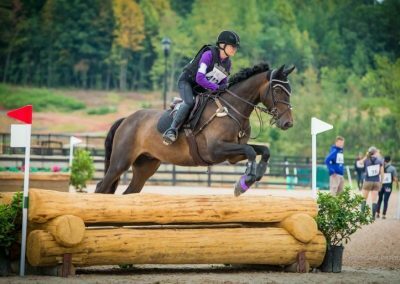 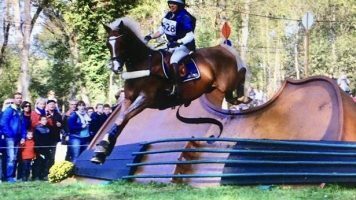 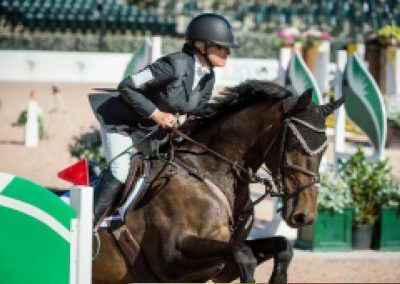 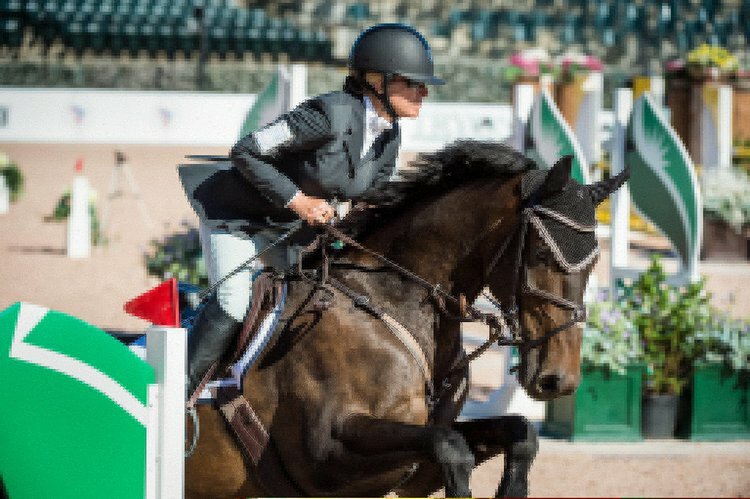 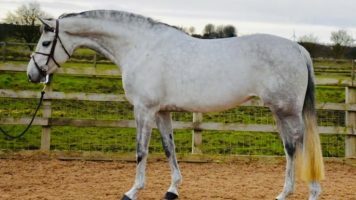 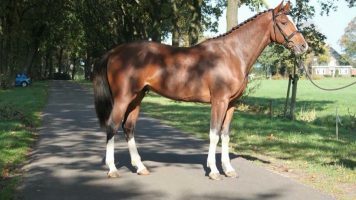 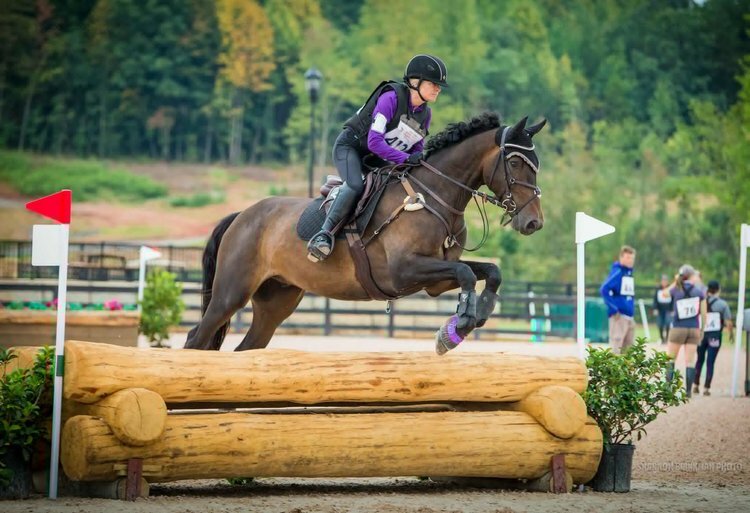 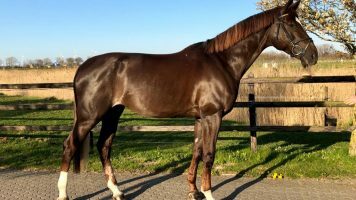 Counting Stars and Cynthia Moore West went to the national eventing championships and ended up 11th within a year of purchasing him at novice level. In our area he was the novice horse year End champion. 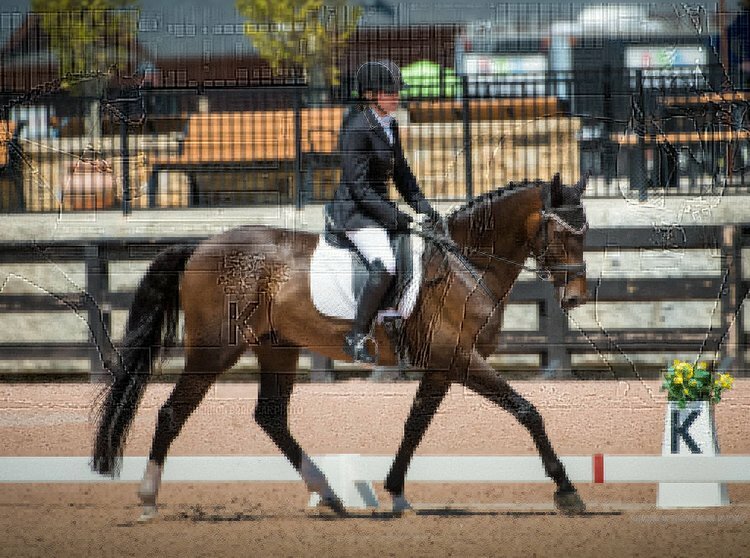 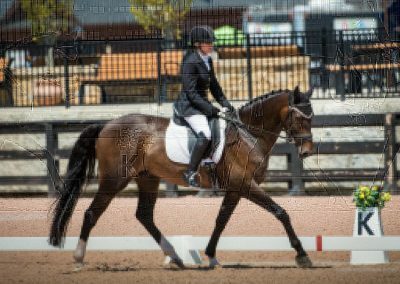 He won the 3-day novice event at Colorado Horse Park this fall. 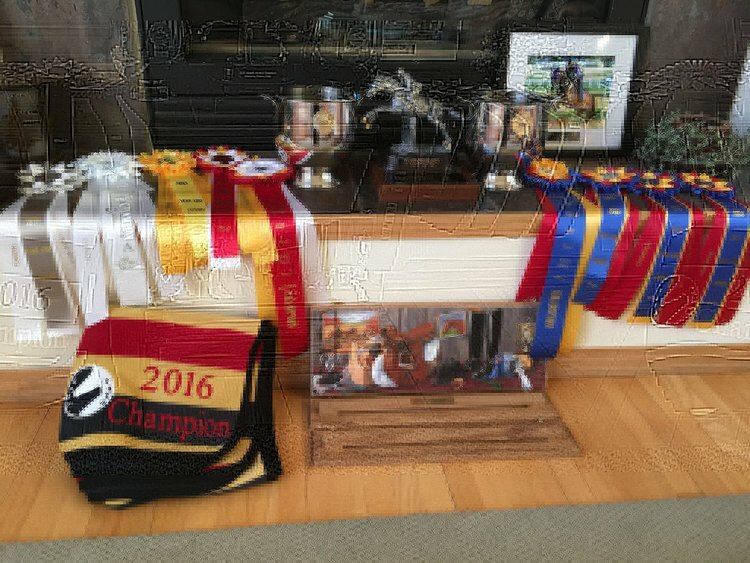 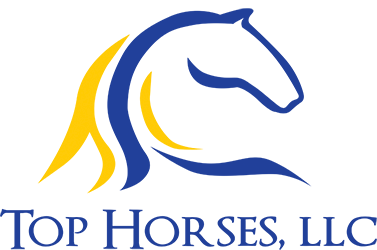 He’s doing the amateur owner hunters at the big national Western Stock show this next weekend (January 2017). 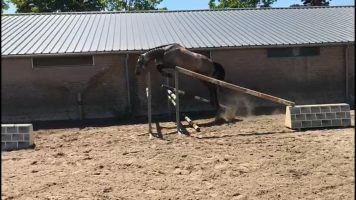 I think he’s going to be an amazing Hunter also and I might even try the hunter derby. 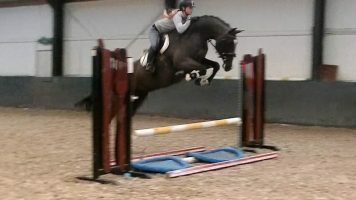 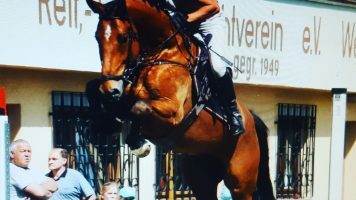 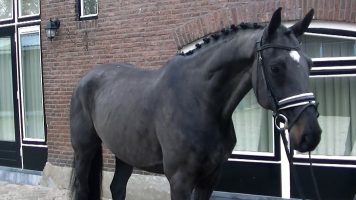 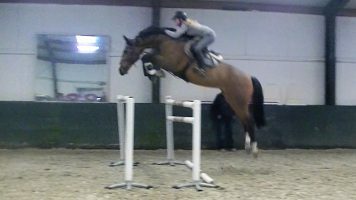 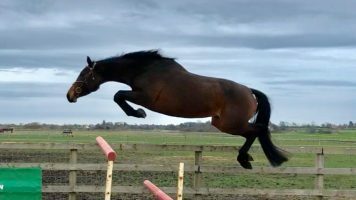 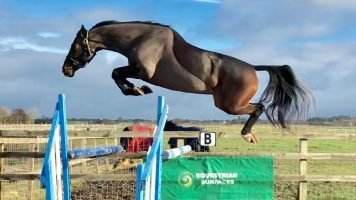 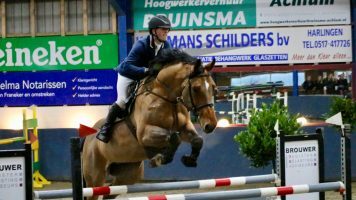 He has such a beautiful rhythm and softness in his Canter with a athletic jump.